Rt 50 E to St Michaels, Rt 33, Turn Rt onto E. Marengo St at the Winery sign. We are in the white building to the left. FREE Parking! We are between St Michaels Winery and Eastern Shore Brewery. 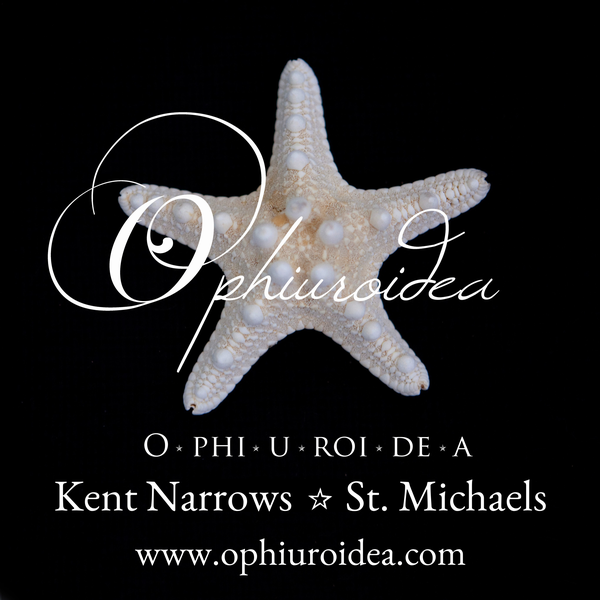 Ophiuroidea ''The O''- Offering unique coastal home decor, art, gifts, sea glass jewelry and coastal inspired clothing including Southwind Apparel. 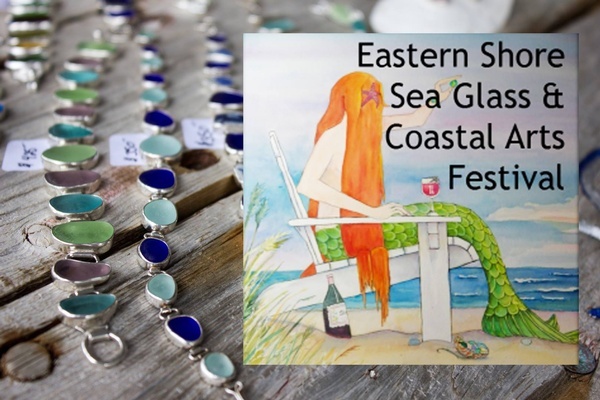 We've taken our love for the coast and easy beachy lifestyle and surrounded our shop with it! The name Ophiuroidea is scientific classification for a type of sea star, so if you can't pronounce our name- just say you're going to ''The O'' and come on in! And just like beachcombing, you'll never know what treasures you'll find!! We moved!! Find us in the heart of town @ 100 S. Talbot Street!